The year is coming to an end and thus, it’s come time to do our anual roundup of the most important apps released in the world of Android this year. 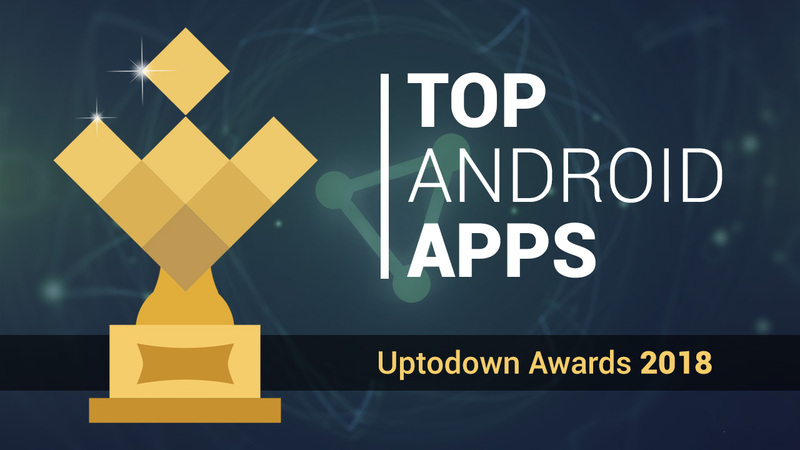 After discussing the best of the best in terms of Android games, it’s now time to talk about the apps that caught our attention this year, and managed to stand out among the vast catalog we have available on Uptodown. It’s time to put on your most elegant attire and get ready to walk the virtual red carpet, as we celebrate the top apps released this year. Photo editing apps have become commonplace on almost all smartphones and tablets. It’s pretty simple to edit images on smartphones and there are a thousand and one different apps to help you do so. 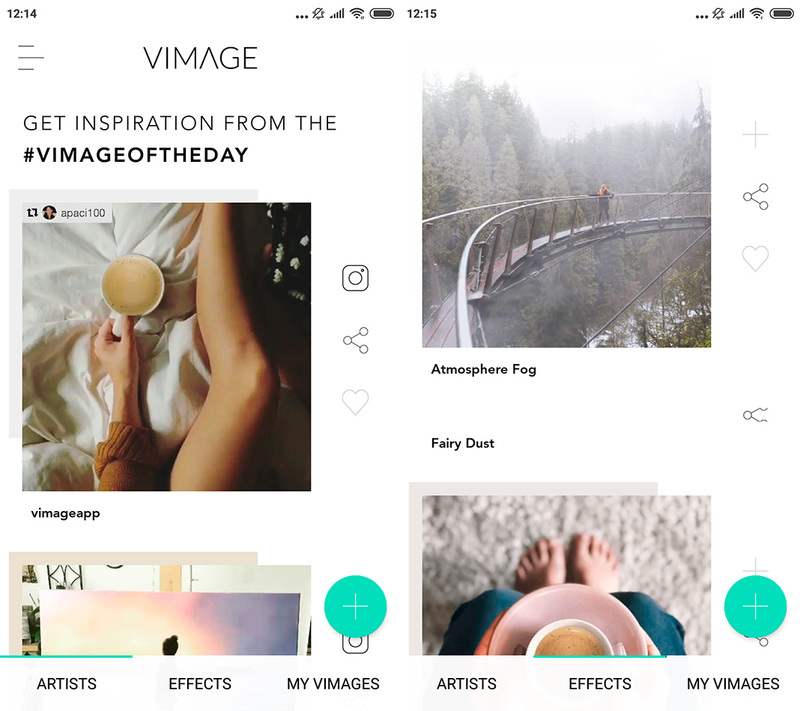 However, there’s always room for innovation and that’s why we want to shine our spotlight on Vimage as one of our favorites from 2018: an app that lets you convert your photos into gorgeous images with movement. Special mention: Adobe Spark Post. The good people at Adobe keep on impressing us with their useful tools for Android. Spark Post strays a bit from the beaten path, being an app aimed at creating professional-looking designs that don’t take all day to complete. It’s an ideal tool for creating images for social networks. A total dream come true for any self-respecting Community Manager. Beyond the world of entertainment, augmented reality is still taking baby steps in terms of making its way into our daily routines. And what could be more routine than measuring a wall to see if a Billy bookcase fits in your living room? 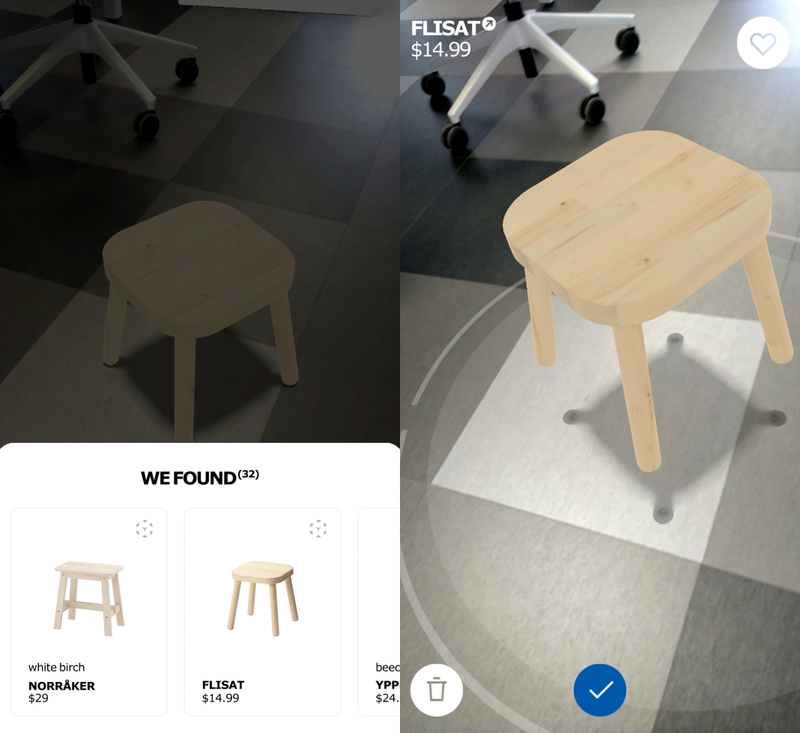 Ikea Place is an official app from the well-known Swedish store chain that lets you see with your own eyes how a piece of furniture would look in a specific place, using the camera on your Android device. Special mention: MondlyAR. An app that uses augmented reality for language learning? Mondly is already a useful tool for perfecting your language skills, but recently, it’s added a new mode that places a virtual assistant in your room to ask you questions and quiz you using illustrative 3D representations. There are plenty of apps we use on a daily basis: calendars, agendas, social networks, etc. Apps that serve as a diary are also hugely important and among all the possible alternatives, we’ve chosen the excellent Stories – Timeline Diary. It’s possibly one of the most complete diary apps that you can find to use in your daily life. And on top of that, its design is as elegant as can be. Special mention: Moodpath. Thanks to this app, you can keep track of your daily moods in order to try to combat anxiety and depression, two of the biggest disorders of recent times. Using this app, you can keep track of your state of mind in just a few minutes a day. The goal is to become aware and find help for these illnesses that unfortunately, are becoming more and more common. There’s no doubt that this is a must-have app. It’s hard to change the paradigm used in web browsers. Cake Browser is here to break away from the classic search system that we tend to see in most of the top browsers. For this, it provides a dynamic system closer to channel surfing than showing sequential search results. 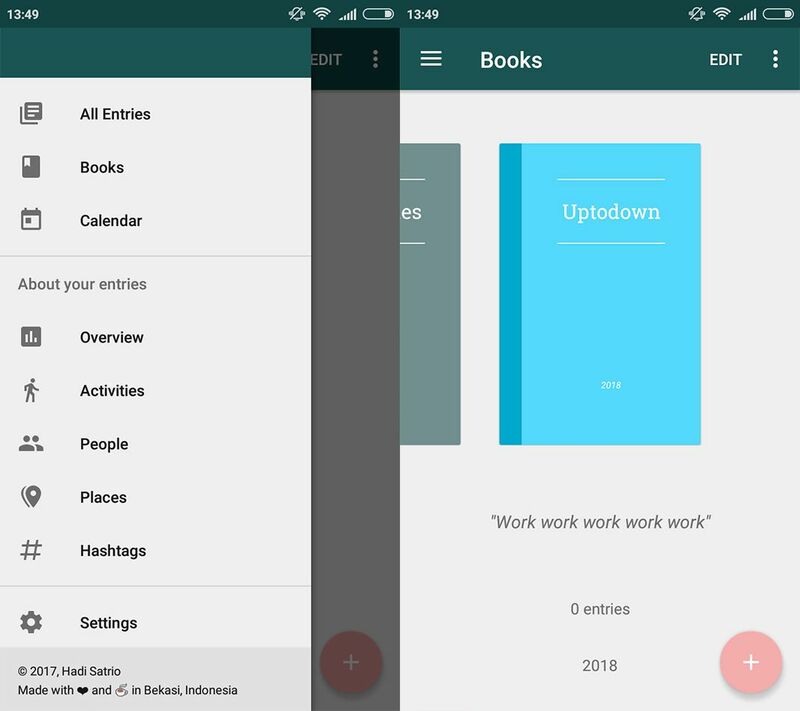 By swiping horizontally, you’ll see the pages that appear in the search you’ve completed. Special mention: Opera Touch takes a different path focused on usability and convenient multiplatform interaction. Its interface is based on bubbles and centered on a popout button that intends to let you browse with just one hand. 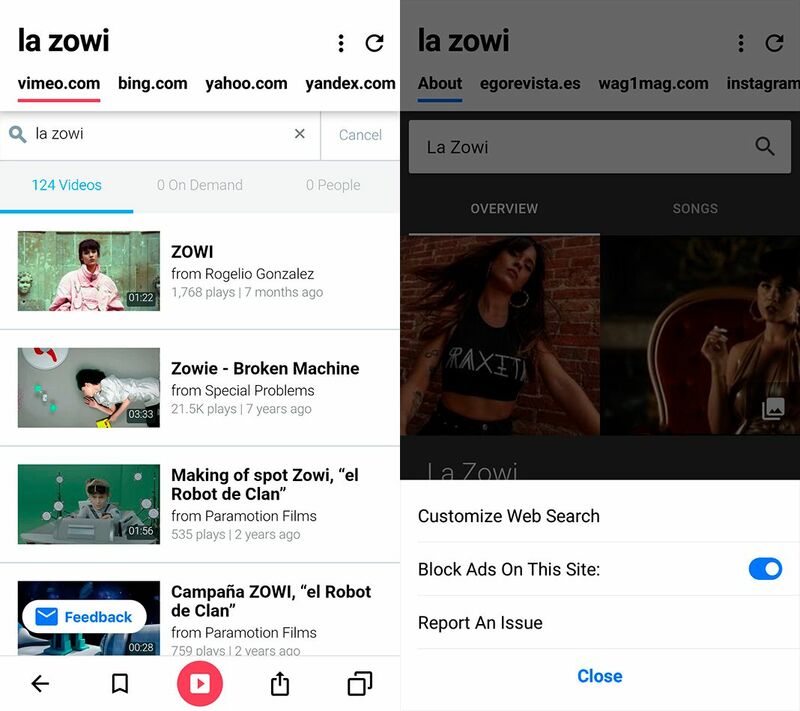 Plus, it’s accompanied by an internal chat that’s synchronized with the desktop version, a native ad blocker, and other tools to make things easier. Our regular readers are already fully aware that Telegram is one of our favorite communication apps. It’s an app that’s constantly being updated and that makes the user experience a top priority. 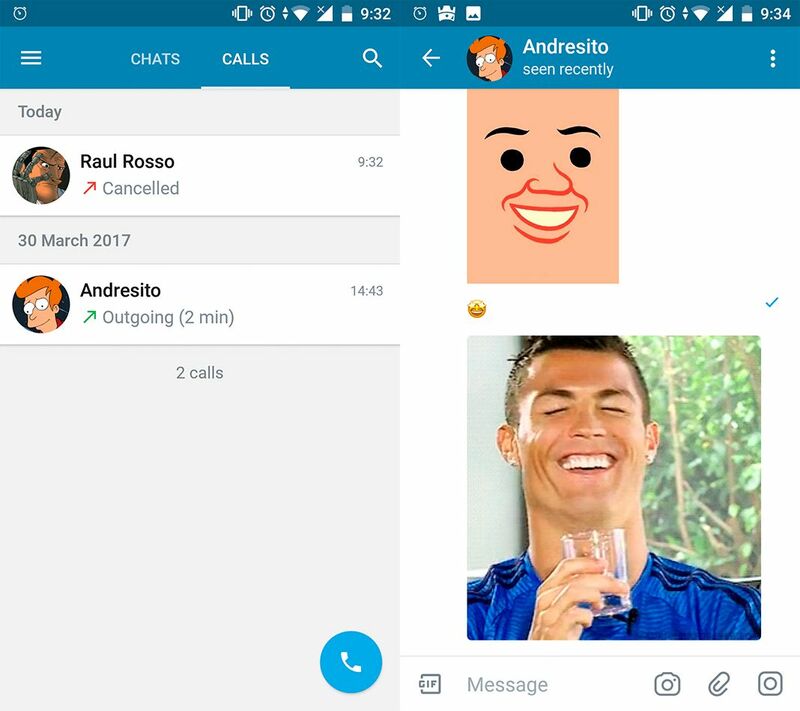 That’s why it was a complete surprise to discover the release of Telegram X, an alternate and official version of this messaging client. An experimental version that arrived with a whole bag of new features and that appears to be here to stay. Special mention : Bottled. Globalization across the world wide web makes it possible for us to connect with more people from around the planet, as if they were right next to us. Bottled is a very special app that lets you do so in a completely unique way: by throwing out messages into a virtual ocean that an anonymous person will find and can respond to or not. In these times of instant communication, it’s never a bad idea to take a step back and take a more relaxed approach toward communication. Your plants don’t die because there’s an aura of death and decay on your patio. It’s more likely that you just don’t know how to take care of them. 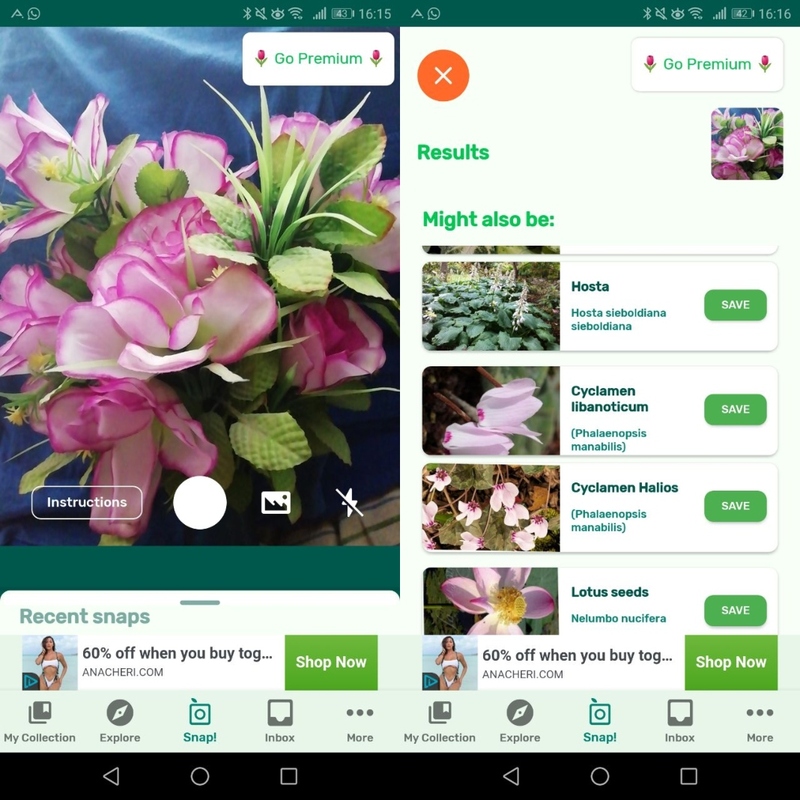 PlantSnap is an app that can identify types of plants from photos and tell you everything you need to know about them: class, order, family, and an estimation of probability in case there are any doubts about their origin. Special mention: Tasty. It’s hard to find someone who hasn’t seen, and enjoyed, at least one video from Tasty. Its app offers all the magic produced in these audiovisual productions, along with the written recipe so that you can easily follow the steps to cook the dishes yourself. It’s a must-have app for aspiring chefs all around the world. The popularity of HQ Trivia may have dwindled a little towards the end of 2018, but no one can doubt the tremendous influence it’s had since its release. 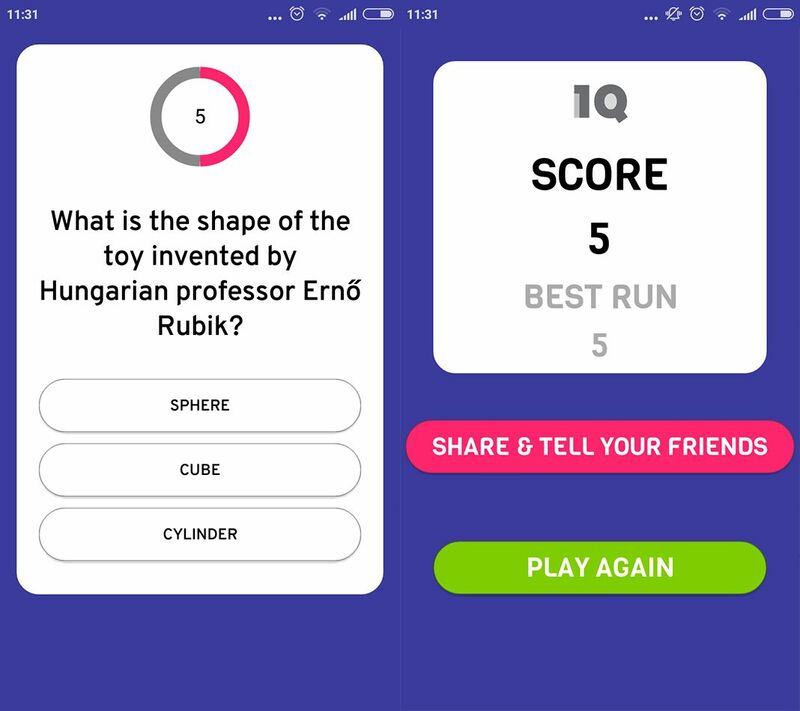 It basically invented a format that didn’t exist before, and that’s been copied a million times over: a live question and answer contest on people’s smartphones. The cash prizes and the popularity of its main presenter have made this app from the creators of Vine a total success. Special mention: Neverthink. This app was created for those moments in which, as strange as it may seem, you don’t know what to watch online. Using a team that puts together all the content that’s uploaded to the app, it lets you discover YouTube videos until you’re blue in the face. It’s a great app where surfing the different channels is simple. The new TV of the YouTube generation is here. 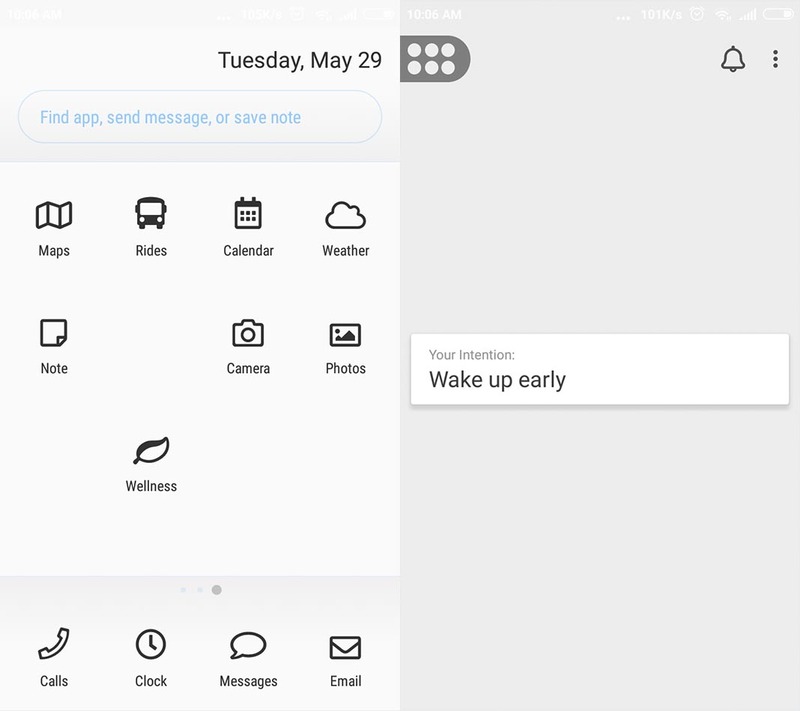 Android customization layers normally choose to add new features to the smartphone interface. As strange as it may seem, Siempo actually does the exact opposite, offering the bare minimum in terms of options. It aims to prevent you from getting distracted, letting you set aside times to receive all your notifications at once, and even showing customized motivational messages. Special mention: Microsoft Launcher. A few years ago, no one imagined that Microsoft would be so present on Android after the upheaval with is own mobile operating system. The thing is, its app launcher is a fantastic way to centralize all its services, especially if you’re an avid Windows user and you want to continue using the desktop apps on your smartphone. It’s easy to get lost in the world of VPNs available on Android. Every day a new one appears and most of them make promises they don’t intend to keep. 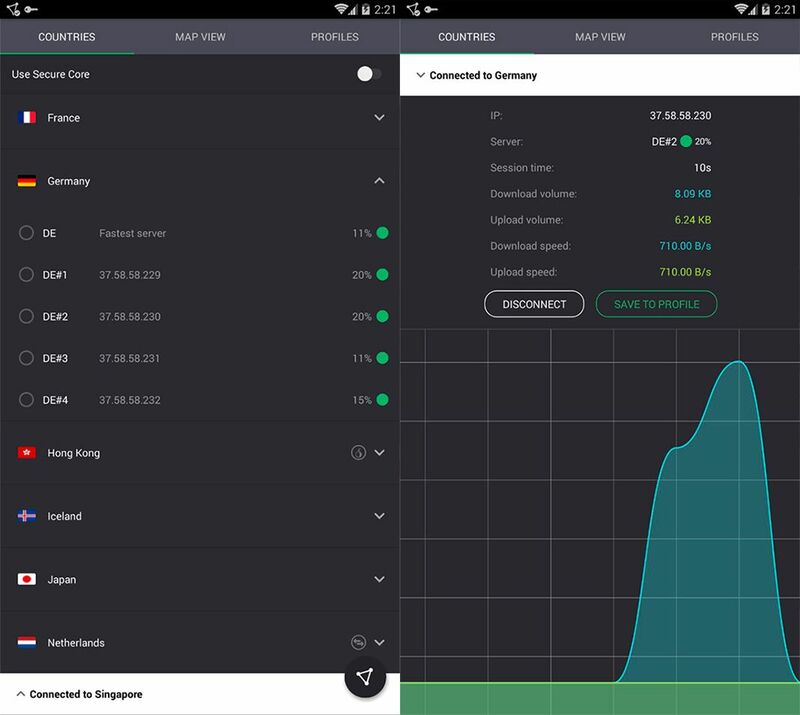 It’s hard to find a trustworthy free VPN app and that’s why we’re so impressed with ProtonVPN. Its simple appearance may not be quite as eye-catching as all the bling on other similar apps, but it works just as promised, letting you browse safely on your smartphone. Special mention: VPNHub. Although its arrival seemed more like a joke than anything else, the truth is that it couldn’t work better. VPNHub helps you browse safely an anonymously through the USA. If you want to do so through other countries, you’ll have to pay up. That said, it’s an incredibly easy to use app that lets you connect to the world wide web with an extra layer of security. Instagram is trying to innovate the way in which content creators share their content on the social network. Videos are the future, but their stories feature clearly falls short. 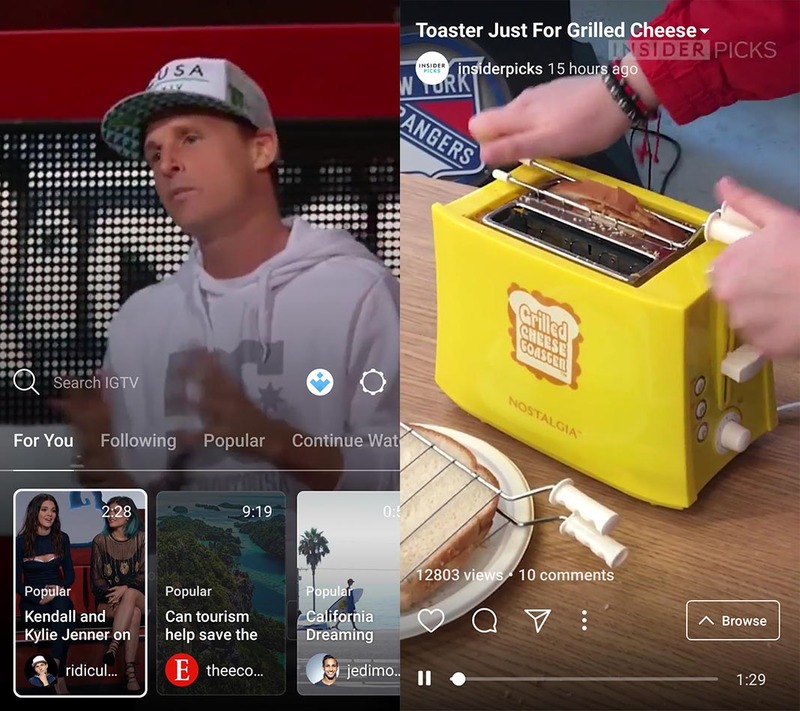 IGTV is here to solve that problem with a new platform focused on sharing and consuming vertical videos, with a system that lets you swipe from one channel to another like you’re flipping channels on the TV. IGTV aims to be an extension of Instagram with the lure of being able to work with videos lasting up to 60 minutes. It’s a complete declaration of war against YouTube that’s much more focused on the natural creation of content than in the spread of any and all audiovisual content. The bomb is set in place, it’s just a waiting game now to see if/when it’s going to explode. Special mention: Sony intends to revolutionize the way in which we stream games thanks to PlayJ, a tool that lets you share your screen with other users and even lets viewers interact with the game in course, as well as superimpose the front camera of the participants to make it look like they’re all sitting on the same livingroom couch.